Choosing an Upper West Side moving company is an important decision – after all, you’re allowing them to handle, ship, and store your most treasured belongings! 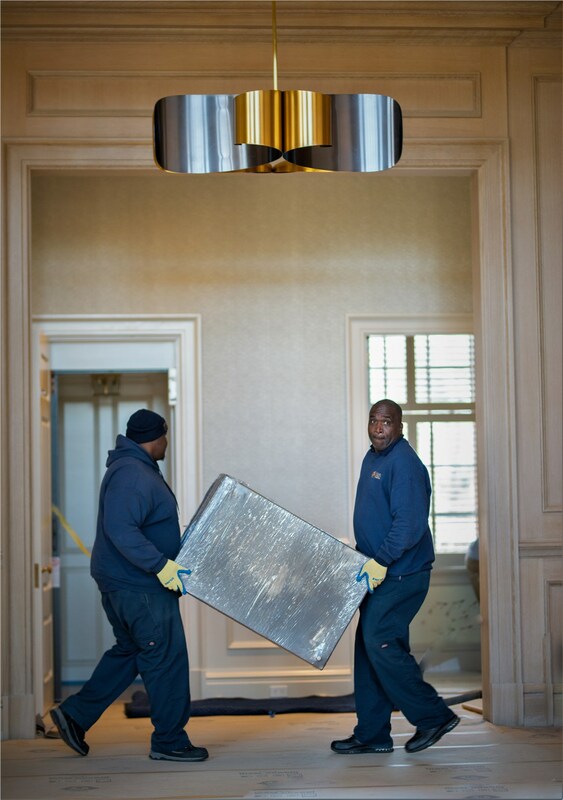 You deserve only the most experienced, dedicated Upper West Side movers, such as the professionals at Morgan Manhattan! Since the era of horses and buggies in 1851, we’ve expanded and have perfected our services among thousands of satisfied customers. What sets us apart from other Upper West Side movers are our professional staff and full array of moving and storage options. Every member of our team is highly trained and screened to ensure the best quality service. 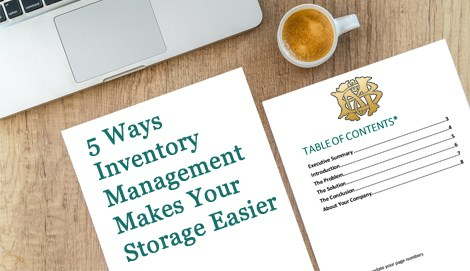 Our equipment is state-of-the-art, allowing for truly comprehensive, customizable moving and storage solutions. 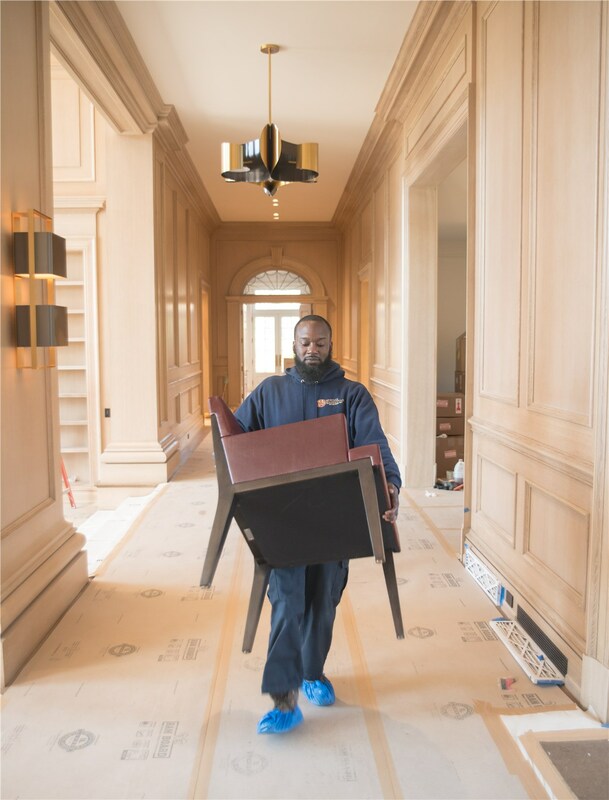 We have the resources to move you down the street or across the globe, and we specialize in the moving and storage of fine art, wine, and office records. Read on to learn more about our unparalleled custom offerings! We make any local move effortless with our custom moving and storage offerings! Whether you’re moving to Florida or China, we have the unparalleled resources to ease your relocation. 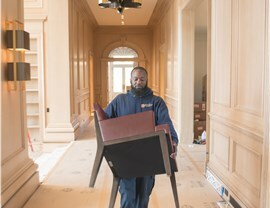 Our full-service moves can include furniture restoration, wine storage and fine art shipping. 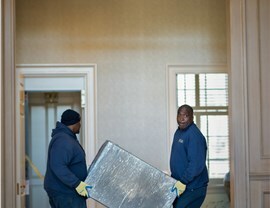 Your office or corporate move will be managed by the most dedicated professionals. Your items will be safe in one of our 8 alarmed, state-of-the-art facilities. Our Upper West Side movers at Morgan Manhattan do only the best job, as you can see for yourself on our customer feedback page! Don’t delay any longer, and call today to speak with a representative or fill out our quick quote form for your free estimate now!